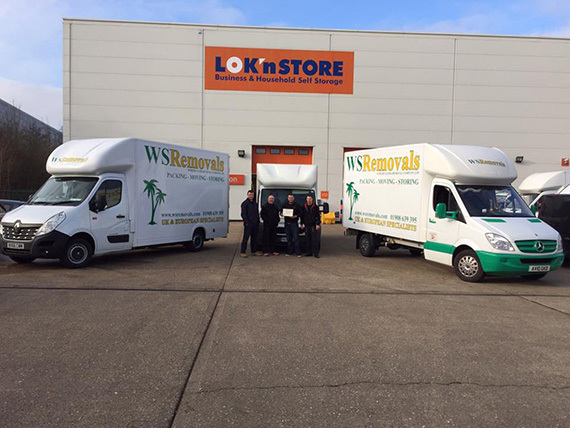 We are a well established family run removals business in Milton Keynes, Buckinghamshire. 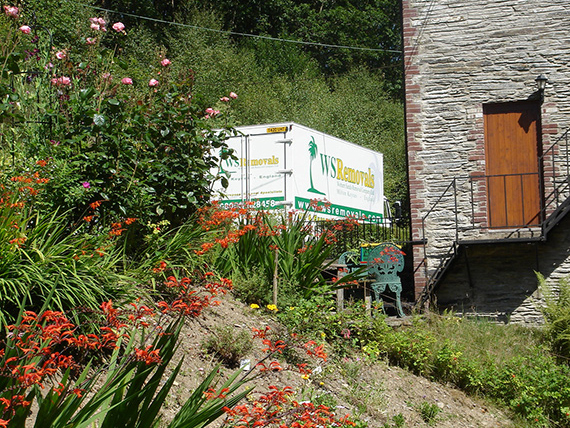 We have been in the removals trade for over 15 years offering removals and storage of the highest quality. 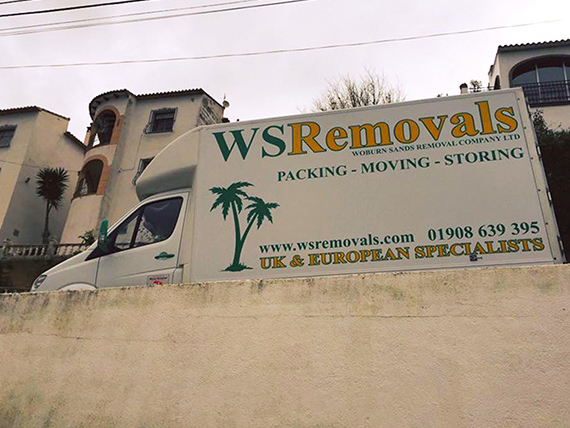 We provide a personalized door to door service throughout the whole of the UK and Europe running a regular service to France, Spain and Portugal. 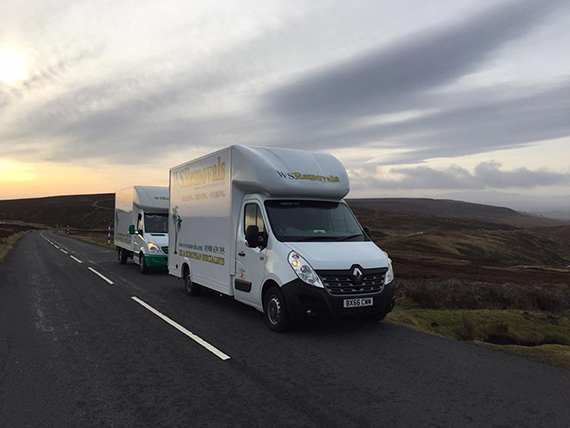 At The Woburn Sands Removal Company we do our upmost to ensure we meet our customers’ requirements providing a top quality removals service, making your move as straight forward and stress free as possible. We are always available at the end of the phone to talk through any queries or concerns you may have about your removals requirements. Our removals fleet consists of modern, clean and sign written vehicles, which will cater for all types and sizes of removals. All your possessions are fully insured at all times whether it’s a removal in the local Milton Keynes area, long distance UK removals, European removals, or your goods being stored in our storage facility in Milton Keynes. 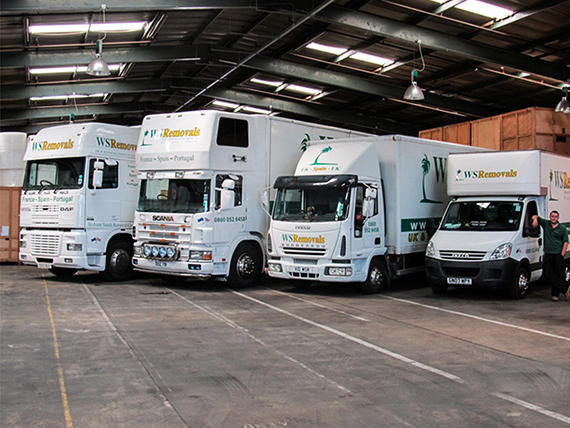 Our friendly uniformed staff will work with you to ensure your chosen removals service goes as smoothly as possible at all times. If you would like an informal chat about a future removal or would like to book an estimator to visit your property and provide you with a free quotation, please give your local Milton Keynes removal company a call on 01908 639 395.